You tell, we Realize: Enjoyable Software Development. Drooids Powerd by Engineers and Artists. We work with you to build your startup, modernize & rebuild your technology, and help you enter new markets with new products. We advise you on all facets of your product — from engineering to marketing — helping you make informed decisions along the way. Building the right thing is the most important part of any project. We don't limit our thinking to just interfaces, code and an ideal customer model. Our approach is holistic and includes real customer & business validation. The best interfaces are invisible to their users. We focus on how users flow through workflows and strive to create interfaces that need no manual as functionality works seamlessly and as expected. The Drooid developers have quite a lot of professional experience. We use modern tools and practices that allow for the rapid development of scalable and stable business critical systems. Your Guide to the best boating spots. An online Cruising guide... That works on any device. 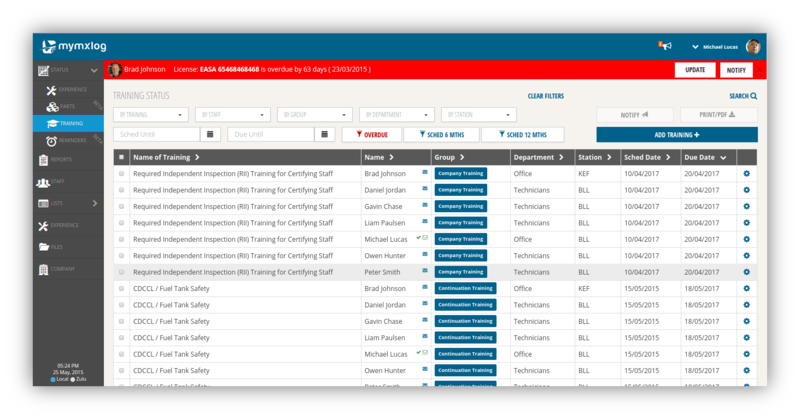 Your toolbox to manage your recent experience records and produce detailed reports with ease. All i.a.w EASA Part-145 & 66 regulations. Mail Forwarder that bases on mail subject keywords. 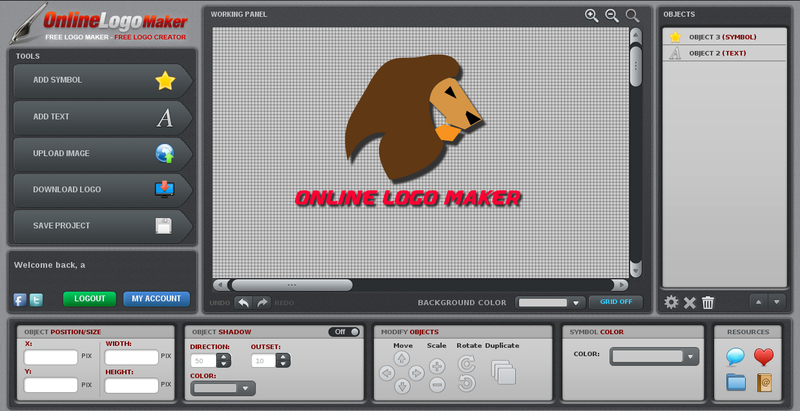 A free online logo maker. Create an amazing logo design for your brand. We are a compact but really efficient team of Engineers and Artists, whose aim is to make our Cliets Happy and the Software Development Fun and Enjoyable. We have worked on many interesting and fun projects and built custom solutions for our clients and comunity since 2013. We are a compact but really efficient team of Engineers and Artists, whose aim is to make our Cliets Happy and the Software Development Fun and Enjoyable.. The place to come when planning your next boating adventure. Its information base will not only facilitate trip preparations and planning, it will also stimulate ongoing destination discovery for the enjoyment of all aboard. 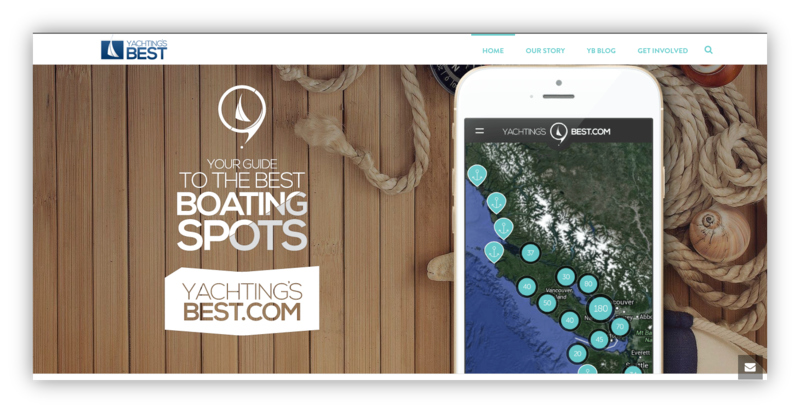 Its user-friendly map-based approach can be accessed on any device that is connected to the Internet, and whether using a desktop, laptop, tablet or smartphone, it gives a versatile, one-stop information site not seen before in the boating community. It's built on top of technologies that http://google.com uses. 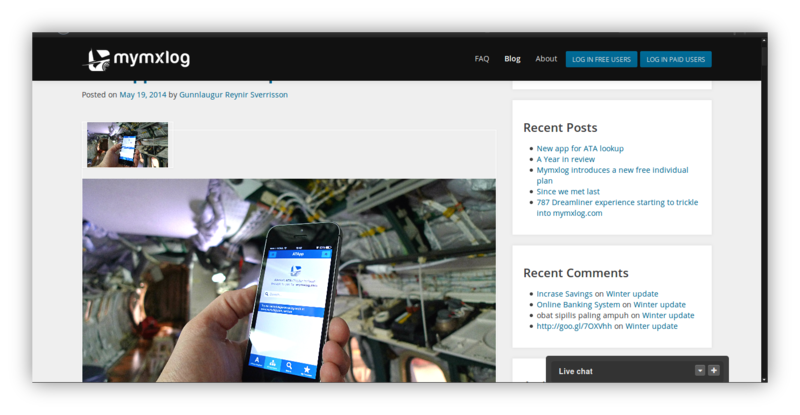 Version two of Aviation Logging system, for Technicians, Pilots and Aviation Companies. A free professional logo design tool for everyone, focusing on usability and quality. 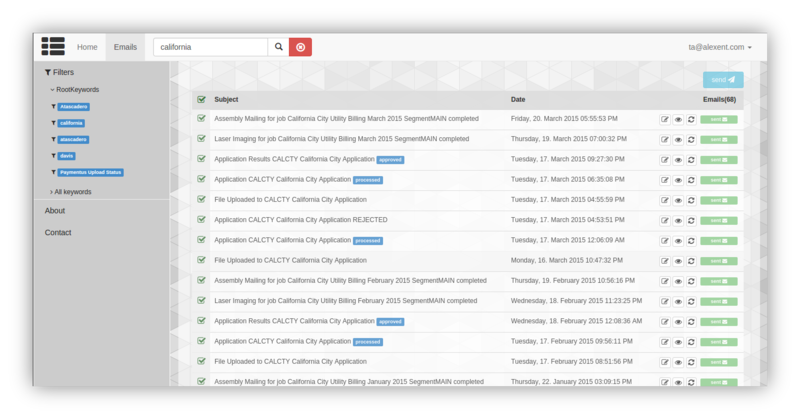 Web-Based Development Enviroment, build on top of bootstrap. It has it's own code-editor. 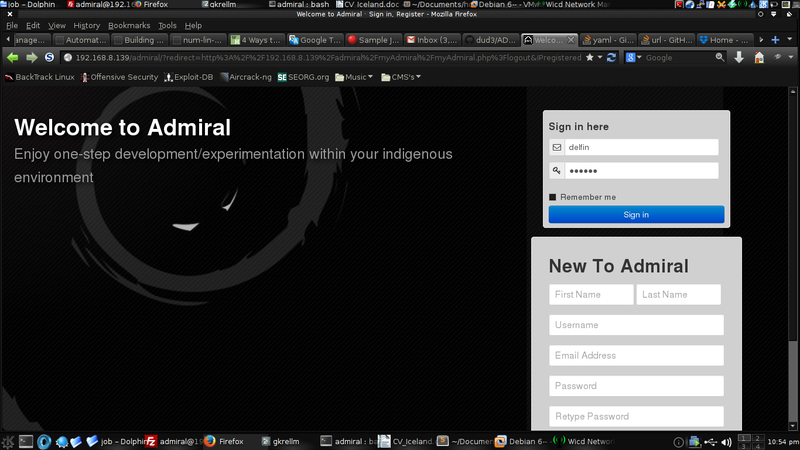 Administrator page, to manage MySQL and also GNU/Linux users from web interface at the same time.